The Bendigo Community Bank® model has over 320 outlets around Australia all with a commitment to Community strengthening which have to date contributed over $130 million back to their local communities. Locally our three Community Banks at Doncaster East, Templestowe Village and Warrandyte have invested over $4 million back into the Manningham community over the past 10 years. All of this happens because people elect to bank with us! 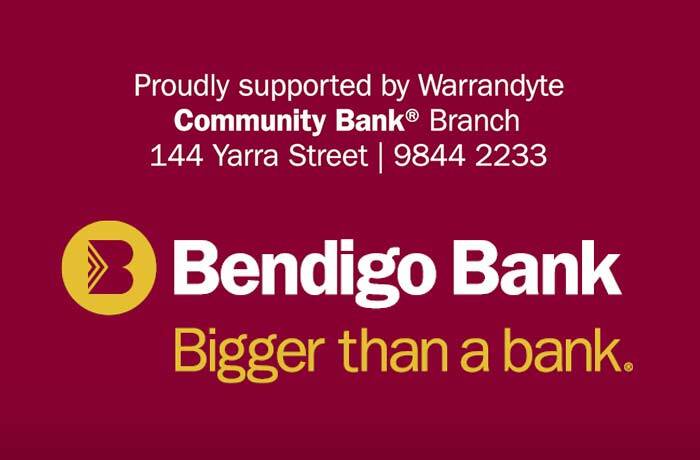 Bendigo Community Bank® is delighted to be able to provide funds in support of the Manningham Business Excellence Awards which was initiated to assist in the growth and networking of Manningham businesses. This is real example of strengthening our community. The Rotary Motto is “Service Above Self”. The Rotary Clubs of the City of Manningham are involved in a number of local and international projects. Rotarians are committed to ‘making a difference’ in their local communities as well as worldwide. 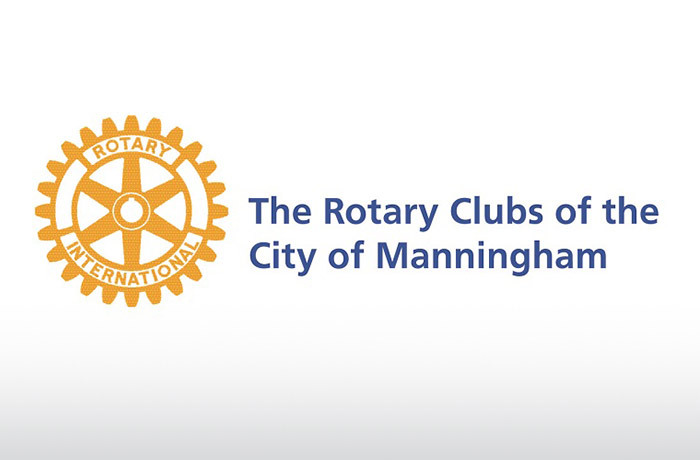 The Rotary Clubs of the City of Manningham are proud sponsors of the Manningham Business Excellence Awards. If you would like more information on The Rotary Clubs of the City of Manningham and on how you can ‘make a differene’ in a positive way, please feel free to contact any of the Rotary Clubs in the city . The Manningham Business Network is a non-partisan group established and run by and for its members, each representing a varied service within the community. We work closely with the Manningham City Council to be able to provide a network of like-minded professionals who can offer their support and experience to the business network and their associates, and promote their services in a supportive environment. The Rotary Club of Doncaster is conducting its 2019 Challenge to Lead program on 10th, 11th and 12th October, 2019. It is interactive 3 day residential LEADERSHIP program conducted by experienced professional facilitators. It involves a pre-course assessment, exposure to the necessary leadership skills and a post course assessment. Global companies that have used the program include GE, Microsoft, FedEx, Dupont and Nestle. Click Here to view participant testimonials. More details about our facilitators and the Challenge to Lead program can be found at challengetolead.com.au or email admin@challengetolead.com.au. We challenge you to take up the leadership challenge. Costanzo Lawyers was established in 1995 by Frank Costanzo following his years of experience in several leading commercial law firms where he practised in commercial and property law and was elevated to Senior Associate status. Our aim is to help foster and maintain solid long lasting relationships with our clients, we believe in working closely with them by paying attention to their legal needs, and by providing them with workable, realistic, advice and services that ultimately let the results of our efforts speak for themselves. Manningham Council has an Economic Development and Tourism Team to support local business, attract new business and investment to Manningham and help develop leading local businesses. Working in partnership with relevant State, Federal and regional agencies the Economic Development and Tourism Team ensures that local businesses have access to resources, sector trends and innovative practices. 96.5 Inner FM’s studios are located at Shop 38, Warringal Shopping Centre, on the corner of Rosanna Rd and Burgundy St in Heidelberg and our transmitter is located on the roof of the Austin Hospital boiler room. Our compact offices house two on-air studios and we operate 24 hours a day, 7 days a week. The station has been located at Warringal Shopping Centre for most of its lifetime but started off in its infant stages at the Heidelberg Town Hall. 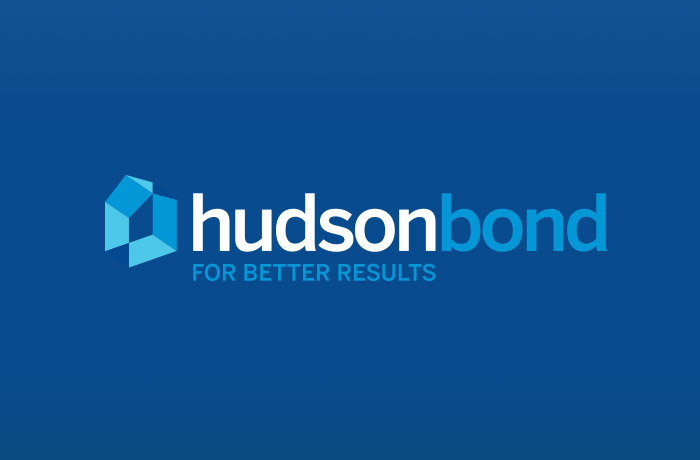 With special thanks to Hudson Bond Real Estate for their support of the Business Excellence Awards.